Norfolk Hotel is on the Corner of Cleveland and Walker St. This month, Pre- the state election, Representatives from the three main NSW Government parties will be attending to host a briefing and Q/A session on their current/ future Housing policies. Following up the success of the Community Learning and Research Forum held on October 7th ,facilitated by Judy Stubbs. The Forum agreed to set up this Committee with membership open to anyone who wished to participate. 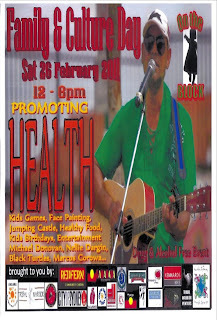 The first meeting will look at the notes from the Forum and start to develop a Community Learning and Research Plan for 2011. The next national Census of Population and Housing will be conducted on the night of Tuesday 9 August 2011. 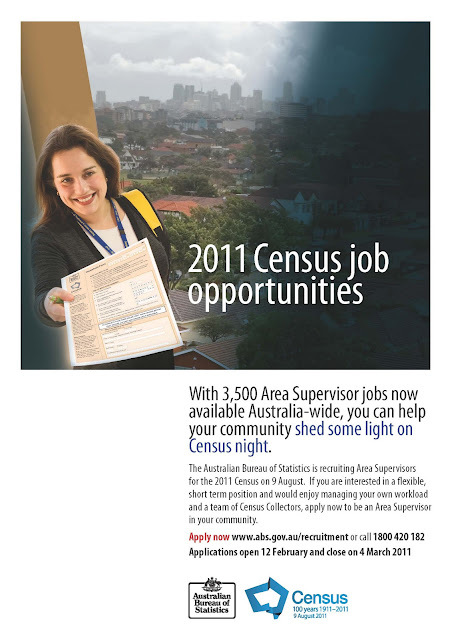 The Census aims to accurately measure the number of people in Australia on Census night, their key characteristics, and the dwellings in which they live. Area Supervisors must take responsibility for the Collectors and Special Collectors undertaking the delivery and collection of Census forms to and from all dwellings in their allocated areas. They are also responsible for liaising and reporting to the Census Management Unit (CMU). Area Supervisors must work from home, use their own telephone for Census purposes and have the use of a vehicle which can be securely locked. Area Supervisors must provide secure storage in their home for up to 72 packs of Census material (approximately 1.6 cubic metres).  Travelling, incidental and motor vehicle allowances are also applicable. An Area Supervisor will be paid between $4,300 and $7,500 depending on their workload. The Factory Community Centre is looking for reliable and enthusiastic volunteer artists to be part of the RedWater Markets in Redfern. 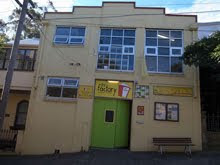 The Factory Community Centre host the RedWater Markets as a community project within the Redfern / Waterloo area with the support of the City of Sydney, Housing NSW and Clubs NSW. The RedWater Markets are held every 3rd Saturday of the month from 8am till 4pm using community spaces to bring community life into Redfern Park. The market focus is (not exclusively) on sustainable goods, handmade, recycled or second hand and is environmental friendly. 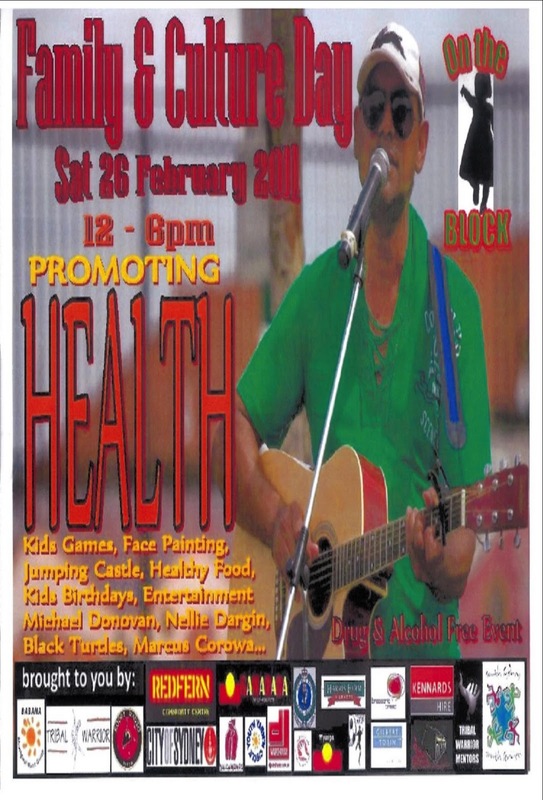 All monies raised from the stallholder-fees are injected back into the community supporting local environmental projects such as the Waterloo Recycling Workshop and the Cycle-Re-Cycle Club also managed by the Factory Community Centre. The RedWater Market is seeking volunteer artists to develop an “Open Community Stage” a space for everyone who wants to sing, act or exhibit their work. If you have a relevant portfolio, demo or other please attach to your application or send a link to your portfolio or website. At Thursday’s REDWatch meeting we have arranged for the RWA CEO and Planners along with Senior HNSW staff to make a presentation to REDWatch. There will be a period for questions and we hope that the session will help REDWatch further formulate our response and submission. We have attached a flyer to promote the meeting so please encourage people to come along, listen to the presentation and ask their questions. 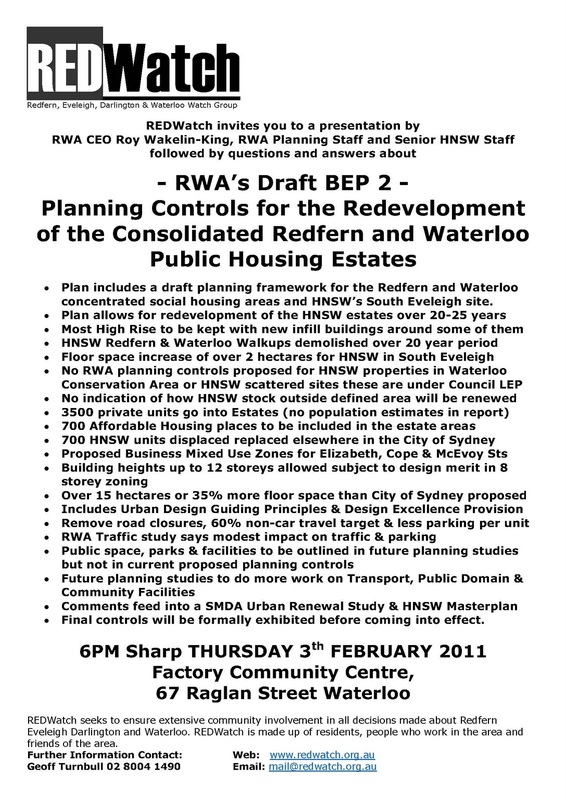 We have tried to provide in the flyer a summary of some of the key points in the BEP2 – There are some differences in opinion between the RWA and REDWatch as to how neutral this summary is as it includes some references to material not specifically in the BEP2 such as comparisons with the CoS proposed controls, the lack of population estimates and the lack of information about the future of HNSW properties outside the BEP2’s area. At the present moment the presentation to REDWatch is the only community presentation we are aware of being held. The model for the information sessions we understand to be as a drop in, look at display boards and talk to planners rather than a presentations or public meetings. 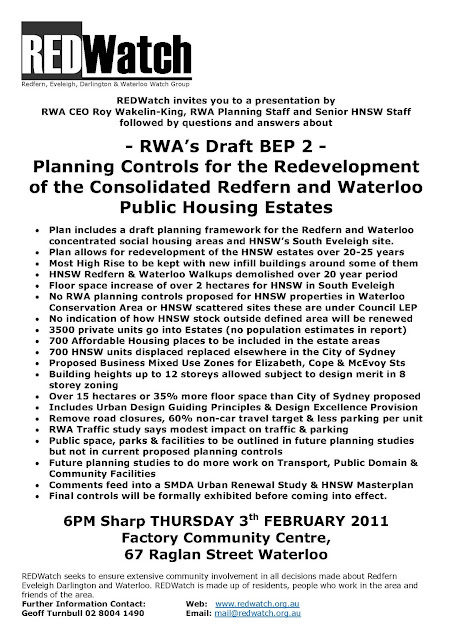 The first RWA BEP 2 Information Session is on Thurs 3 Feb 1pm-3pm at Redfern Town Hall.